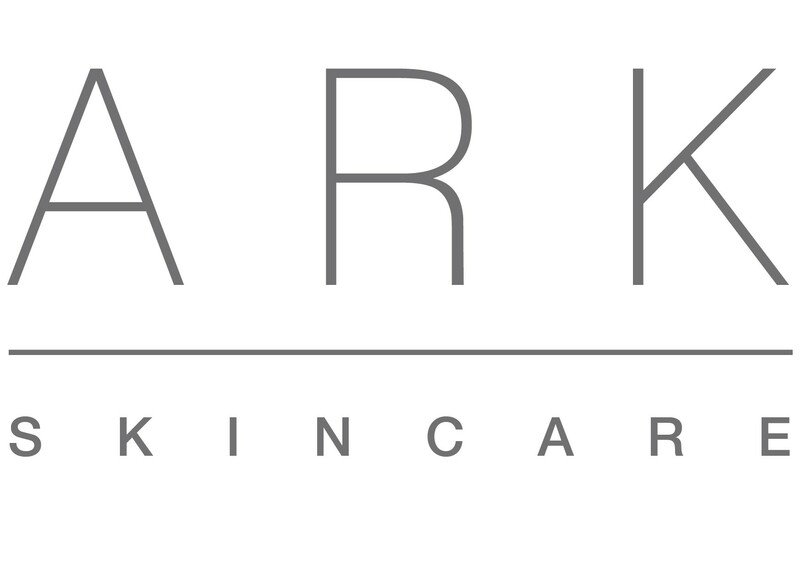 Introducing ARK Skincare. A British made skincare range which treats skin by age, as well as skin concern, whilst also taking into consideration your client’s lifestyle choices. ARK Skincare has formulated three age intelligent ranges. These age intelligent ranges are supported by Skin Perfectors – a collection of highly effective treatment products; and skin essentials – every day products chosen according to lifestyle. Products are carefully chosen from each range and combined to create a unique treatment routine for each client. The formulations are rich in antioxidants, vitamins and lipids to ensure optimum skin health. All products are free from know irritants and carry a reassuring FREE FROM pledge. 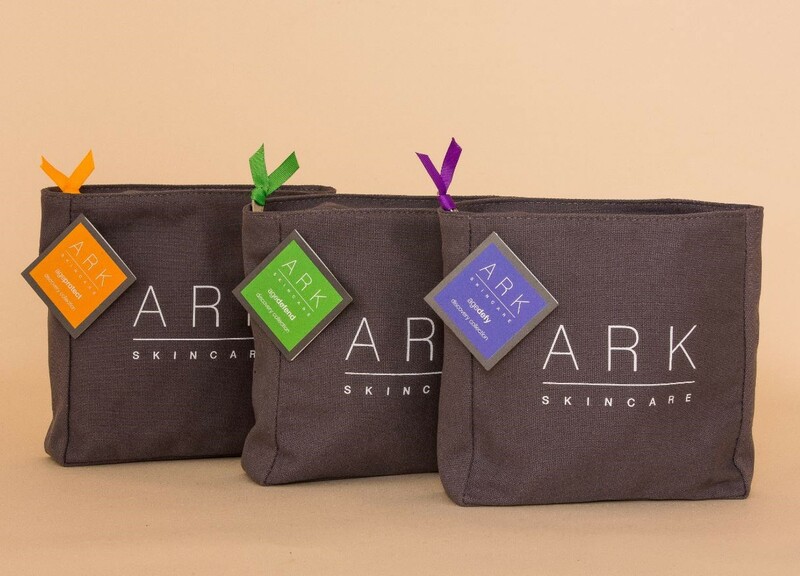 The ARK range is suitable for even the most sensitive skin. The whole facial range is suitable for vegans. The Discovery Collections are the perfect introduction to the ARK Skincare range. Each collection contains a “facial in a bag” with a make up remover, beauty mist, age intelligent cleanser and age intelligent moisturiser housed in a luxury make up bag. These sets are ideal for use after ARK Facials to ensure the true benefits of the professional treatment are seen. SPECIAL OFFER FOR GLO THERAPISTS: sign up in December 2018 to purchase professional products from us quoting GLO and you will receive three discovery collections free of charge. There is no minimum order values for your affiliated therapists, so you do not have to commit to large initial spend, or hold stock. Delivery is 2 to 3 working days and is free of charge.